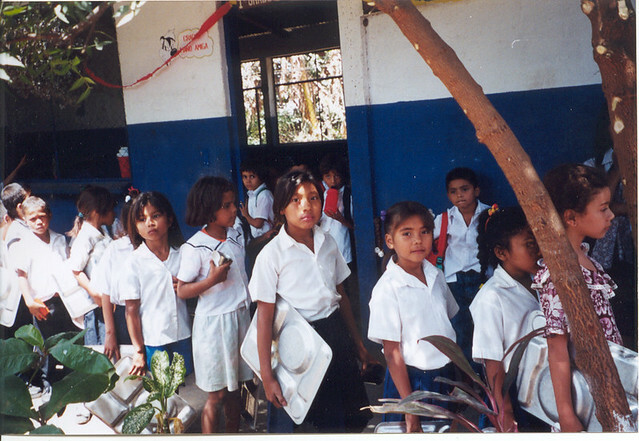 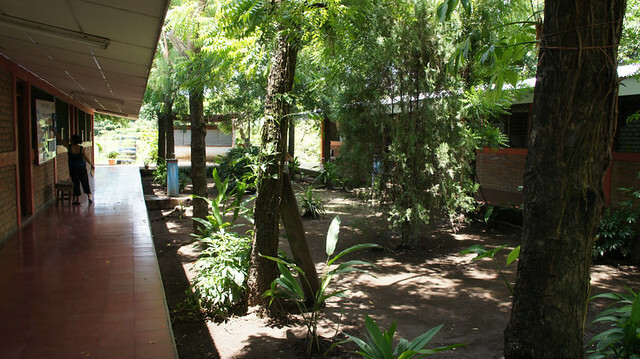 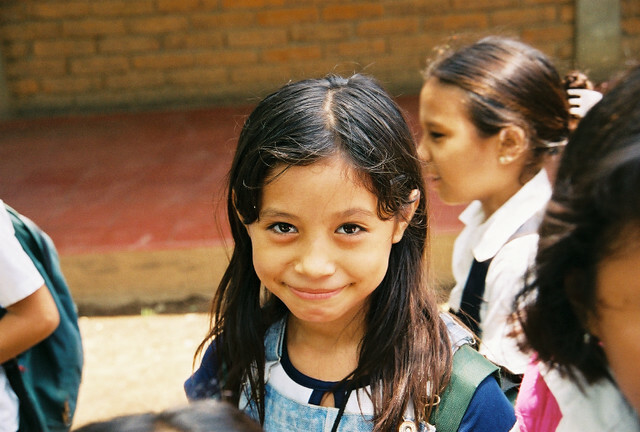 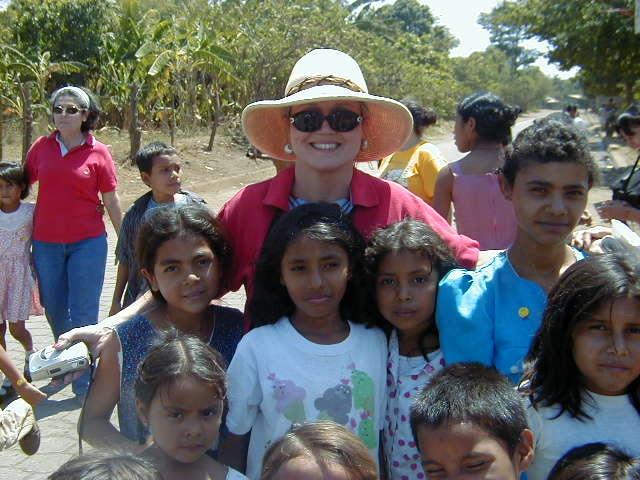 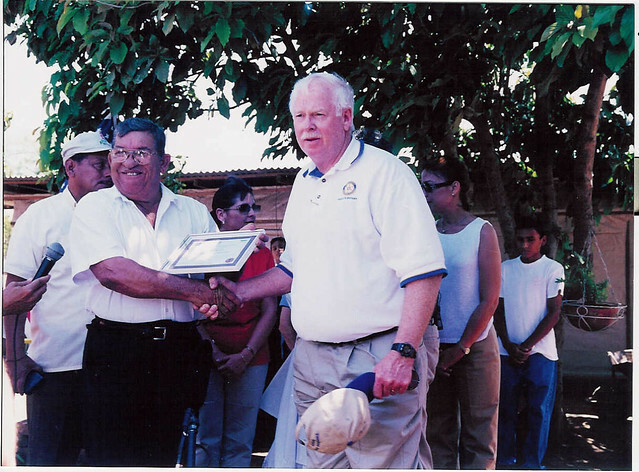 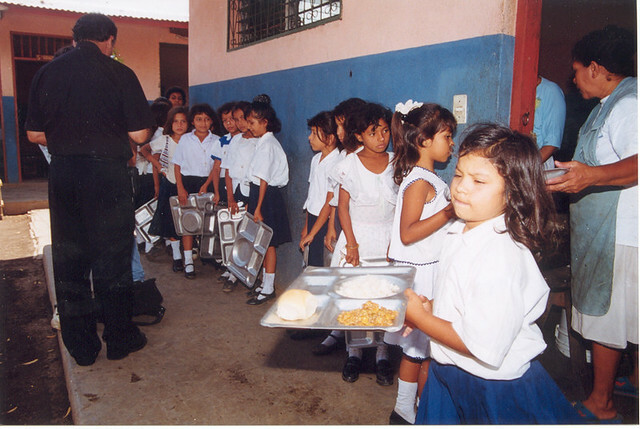 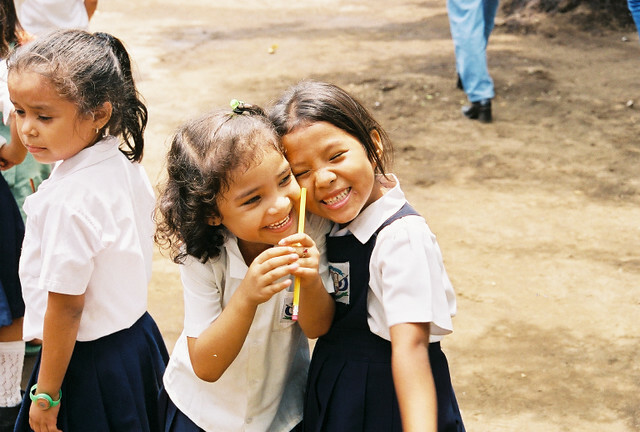 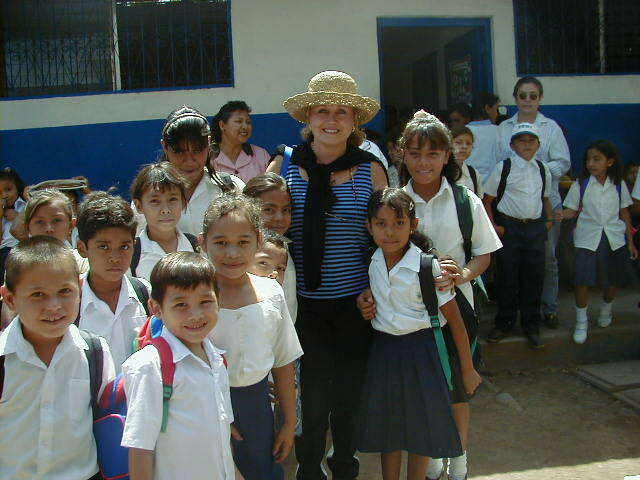 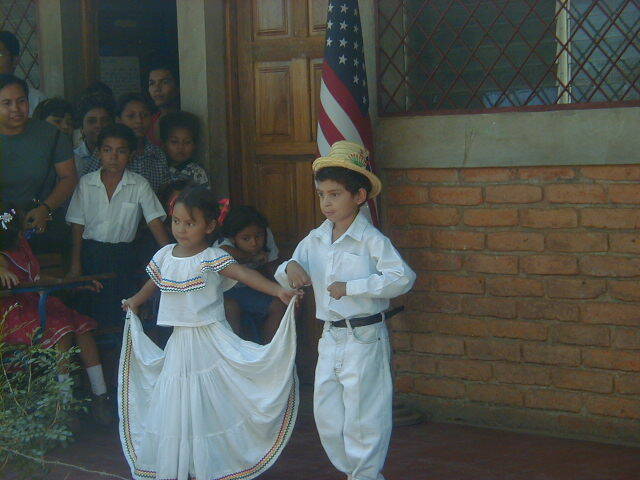 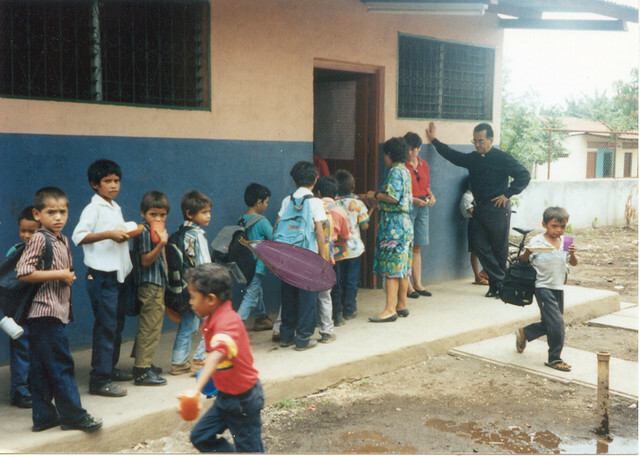 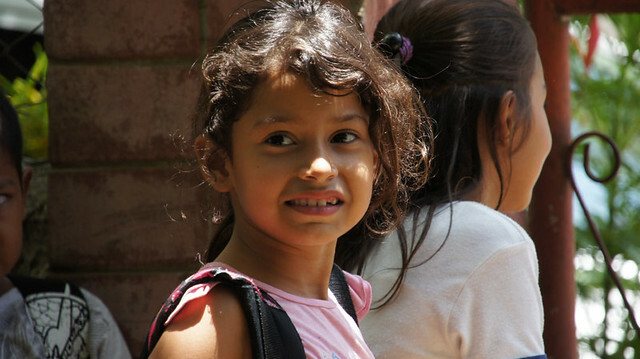 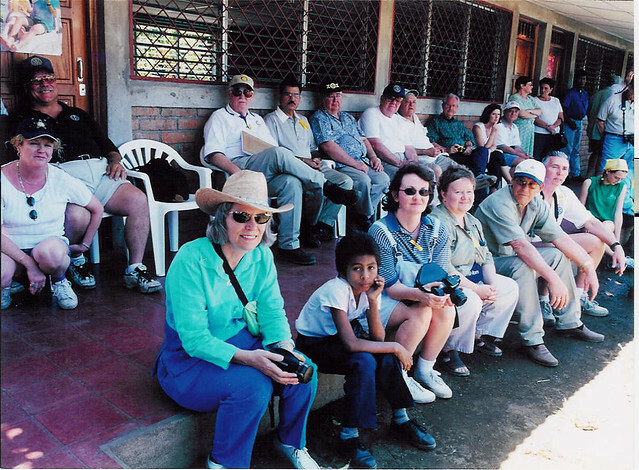 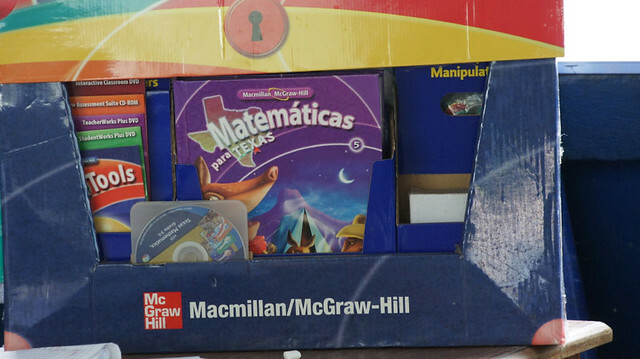 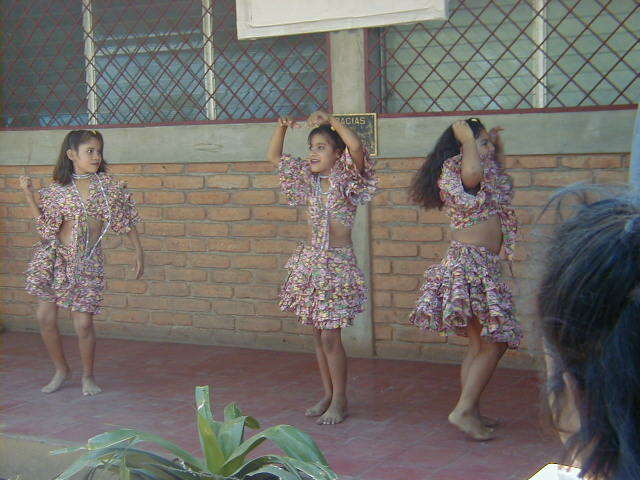 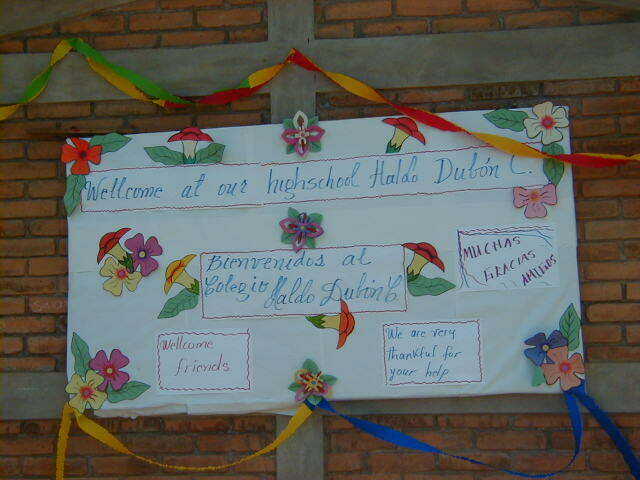 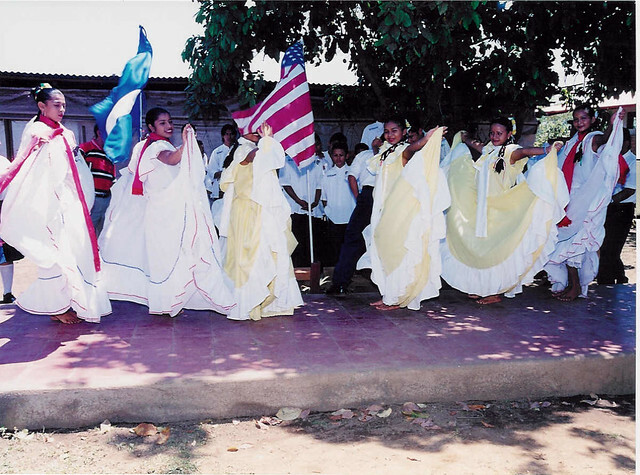 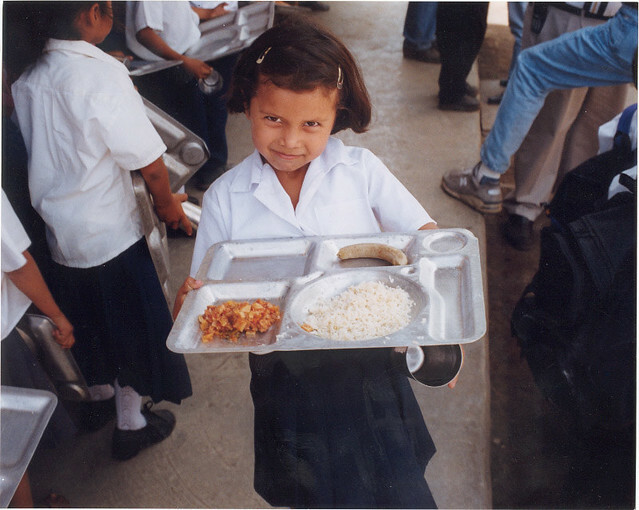 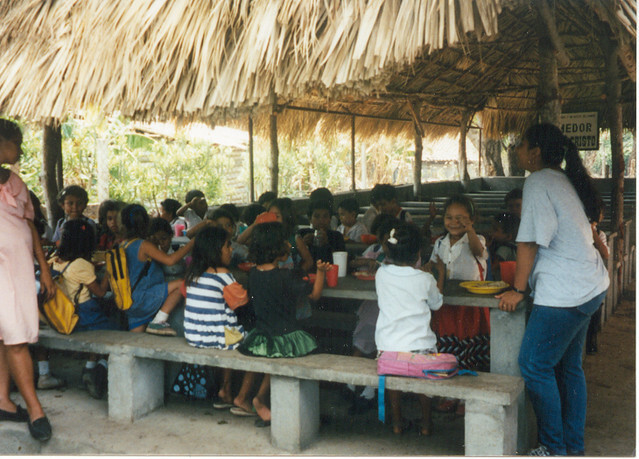 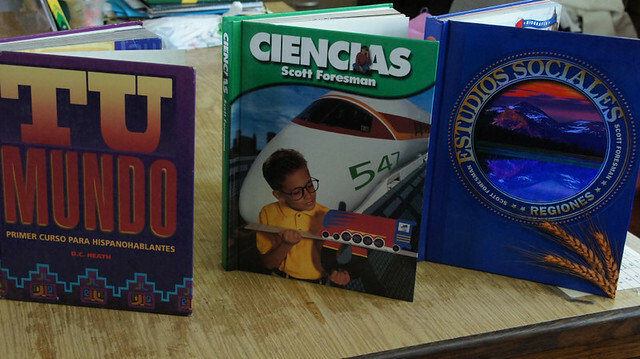 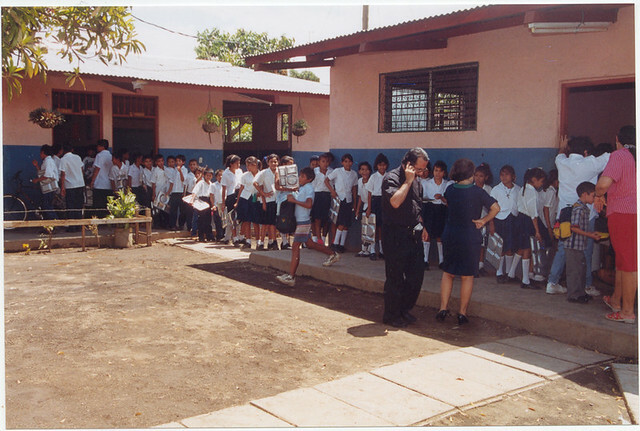 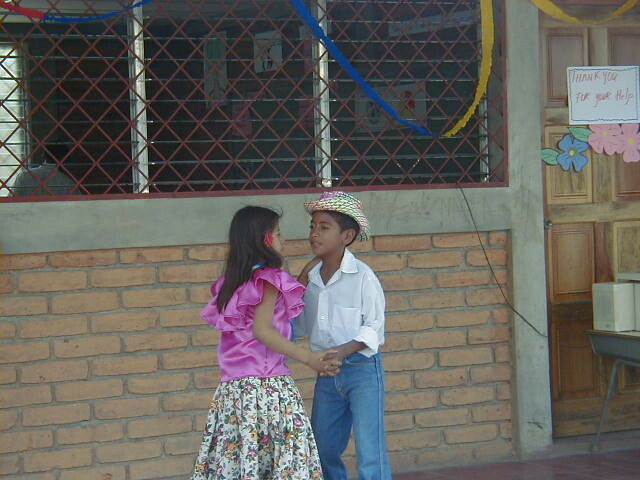 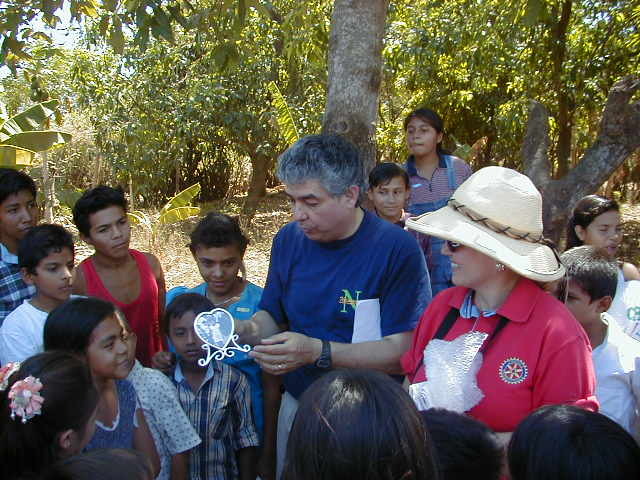 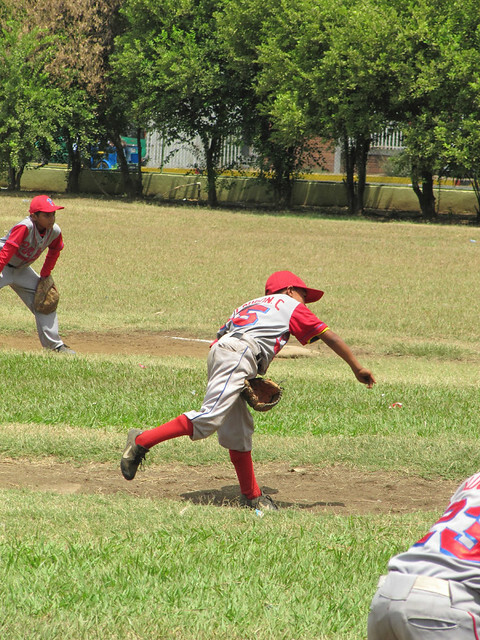 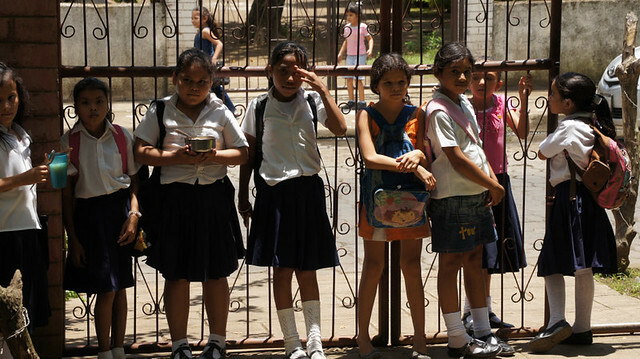 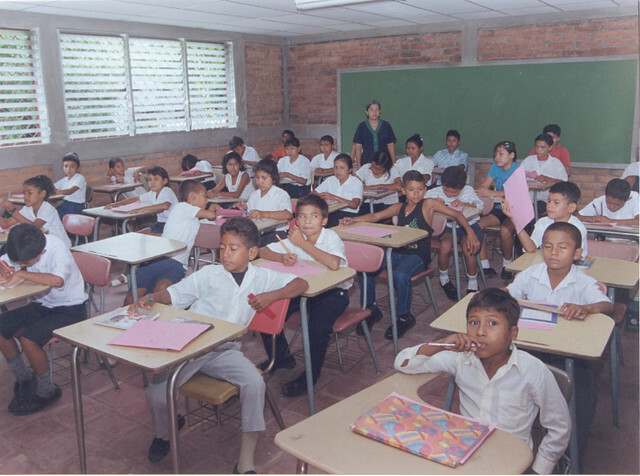 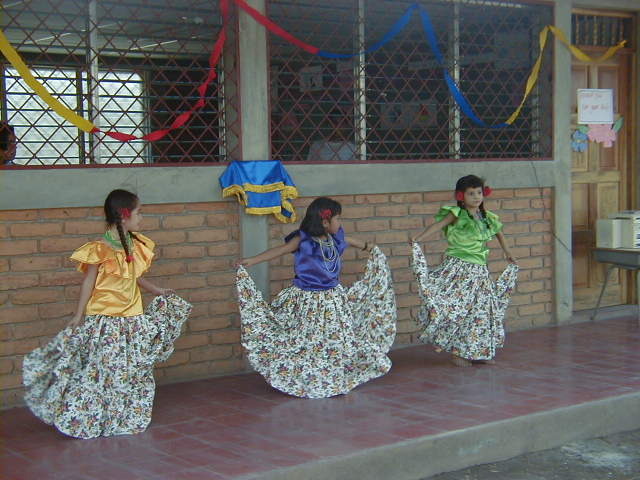 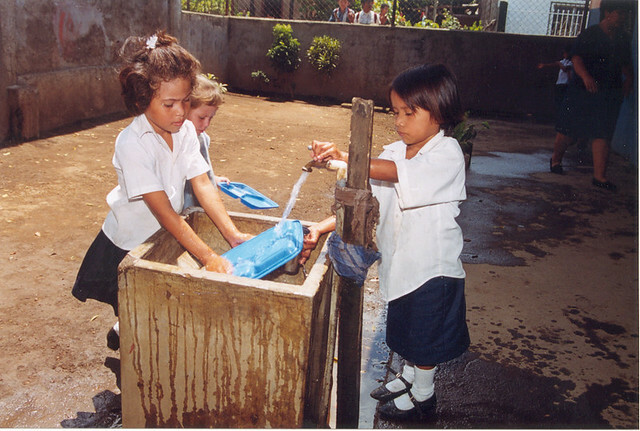 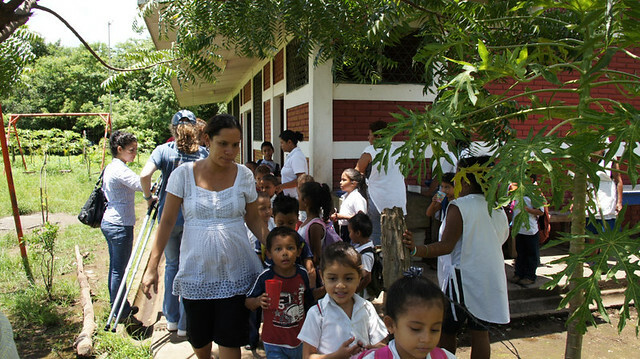 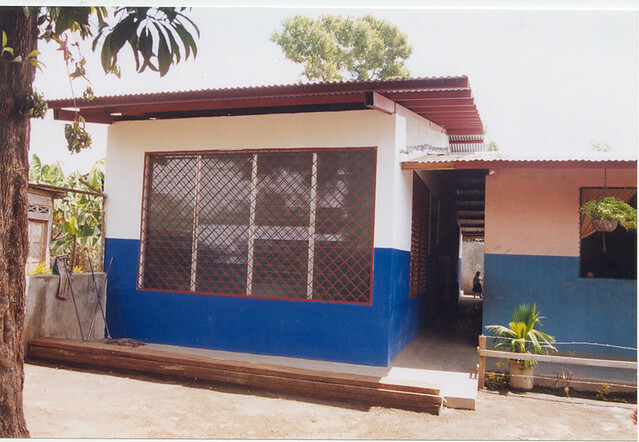 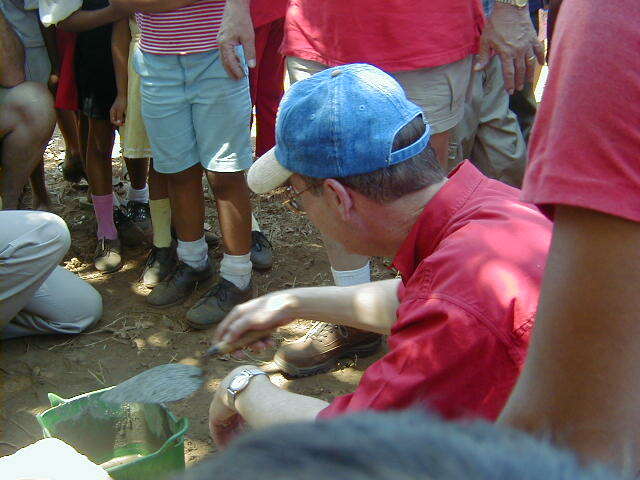 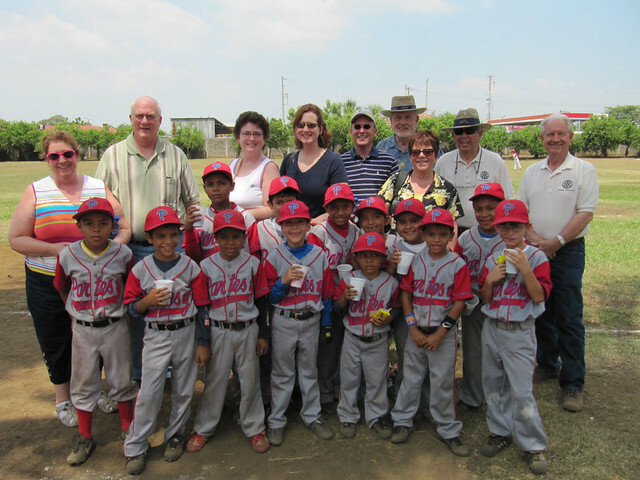 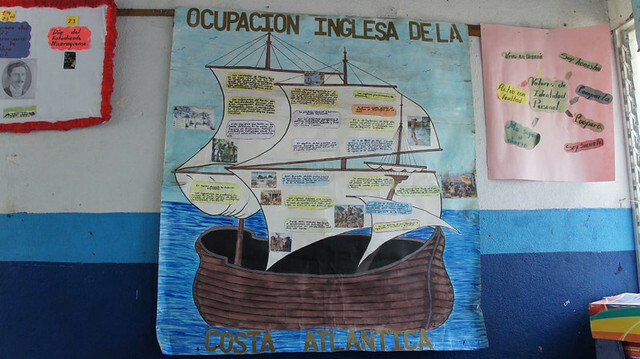 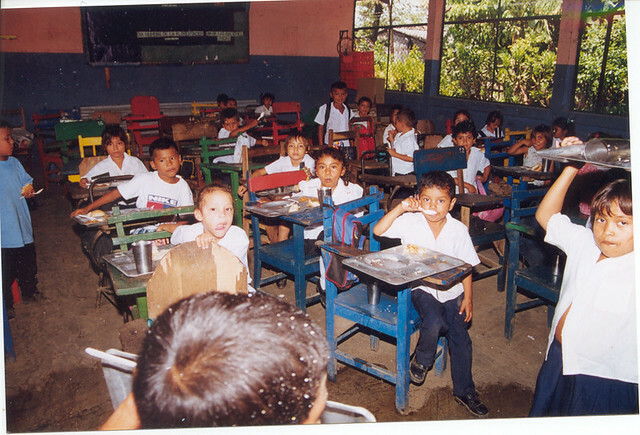 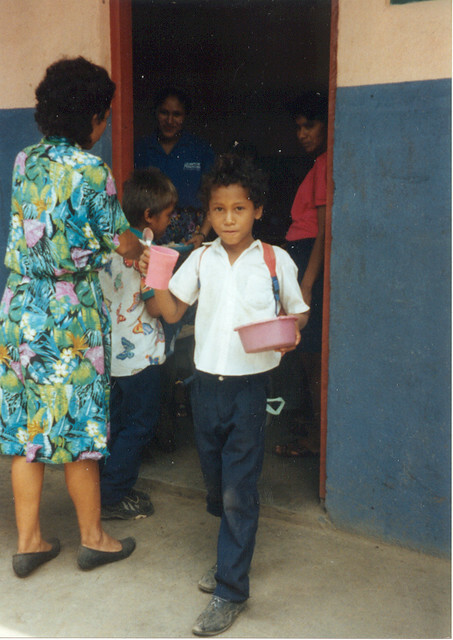 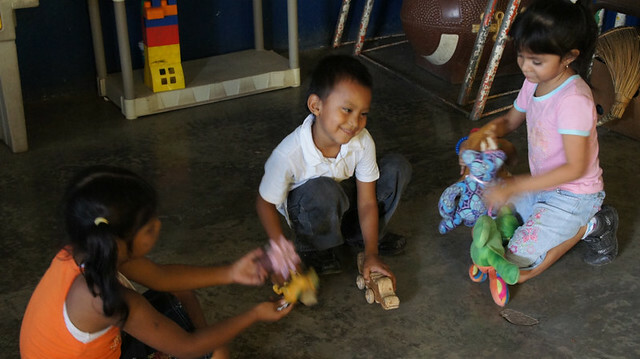 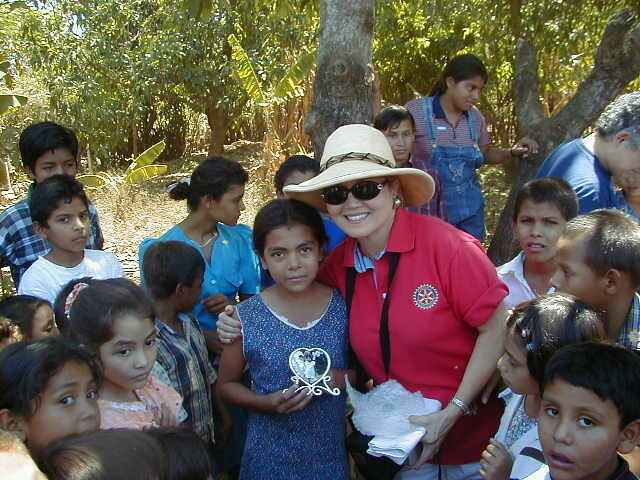 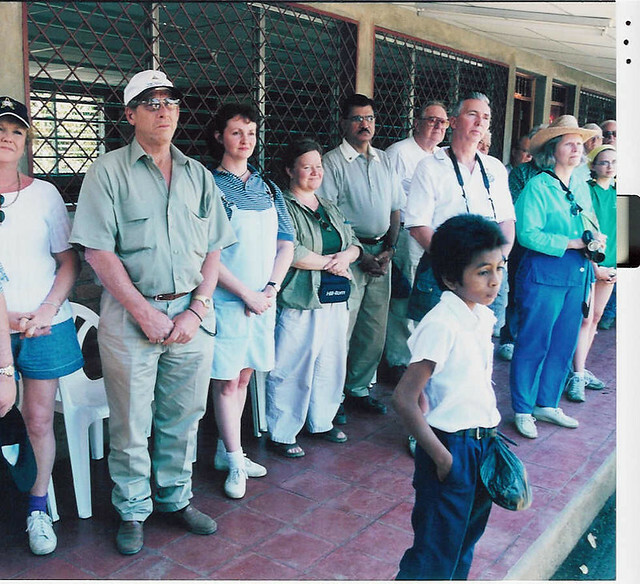 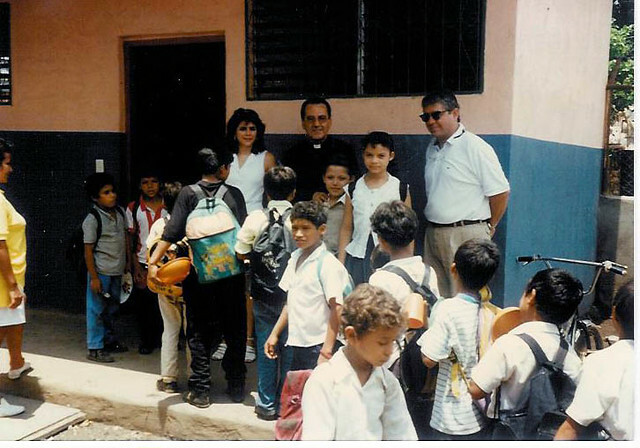 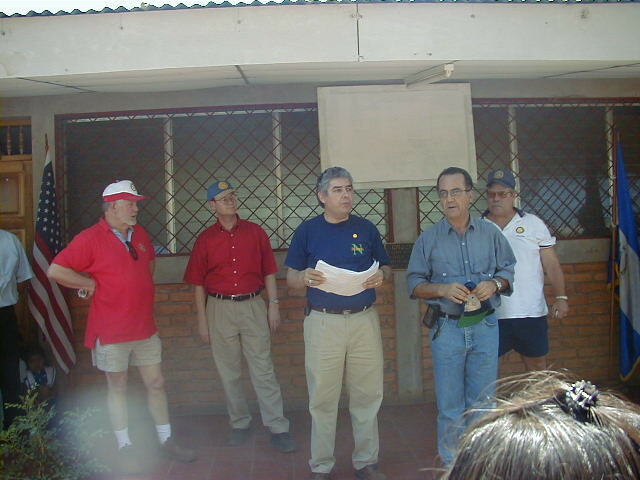 In 1997, in response to finding over 800 children living on the city garbage dump of Chinandega, Nicaragua, Texas Rotarians began to help expand the small “School of the Dump” from its original capacity to a complete school. 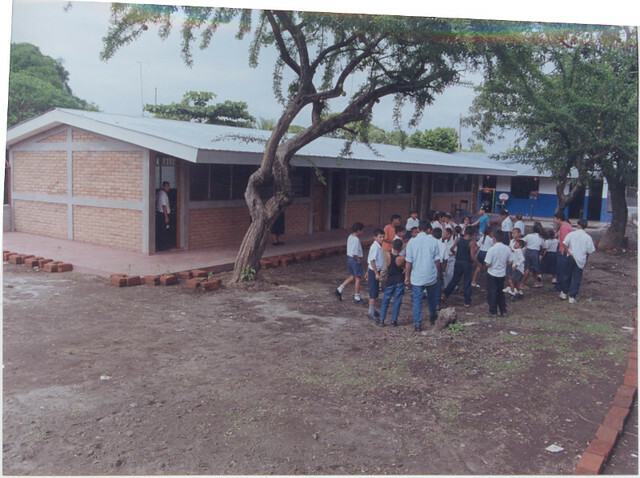 The elementary school was completed and in 2001 it was expanded to include a secondary school. 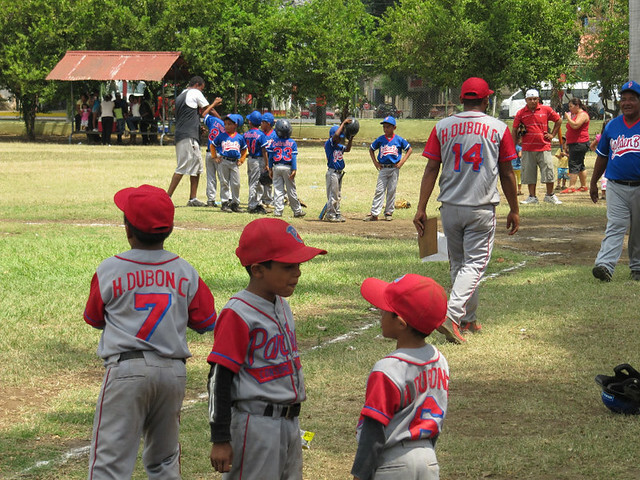 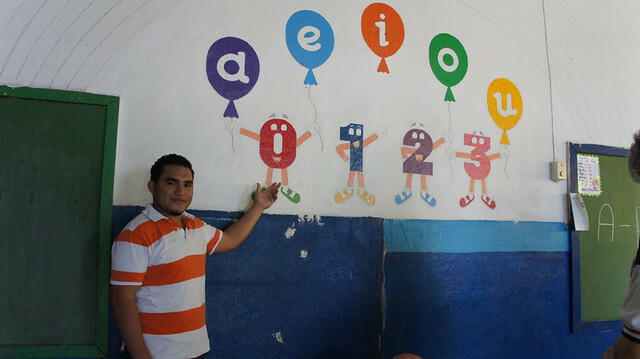 This school which is named “Aldo Dubon School” is commonly known as the “School of the Dump.” It includes grades pre-K through high school and now has about 500 students. 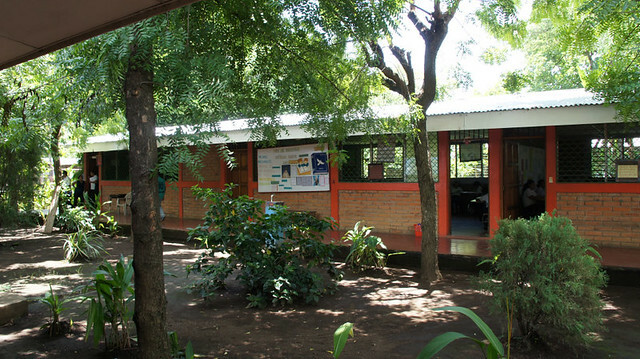 A new cafeteria and library have been completed within the last three years. 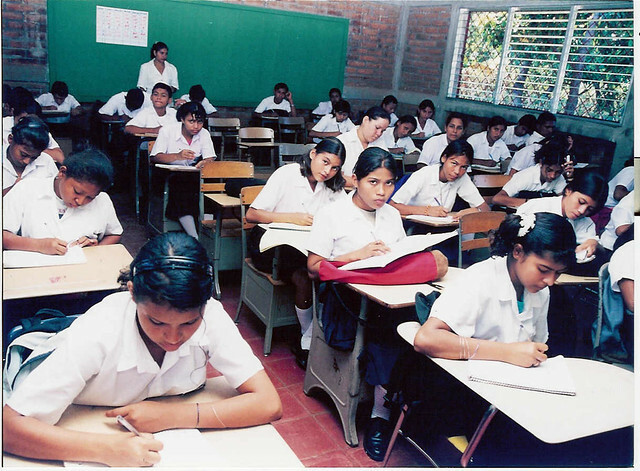 Many of the graduates have received scholarships to go to University. 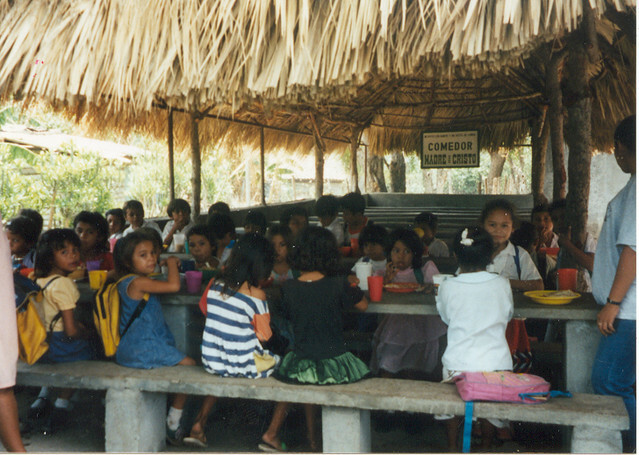 To date we have several students who have now become University graduates with degrees in accounting, education, business, law, tourism and hotel management and computer science. 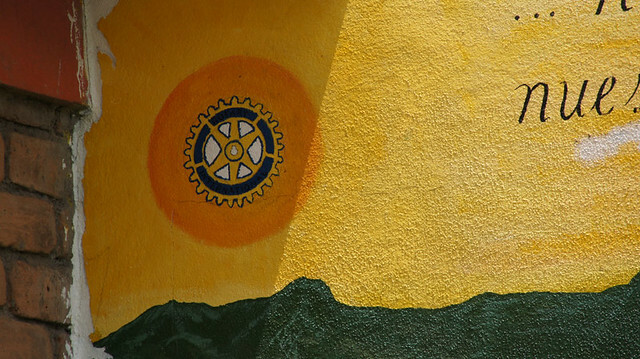 Currently we have 13 students attending college who are being sponsored with scholarships from Rotarians and other supporters. 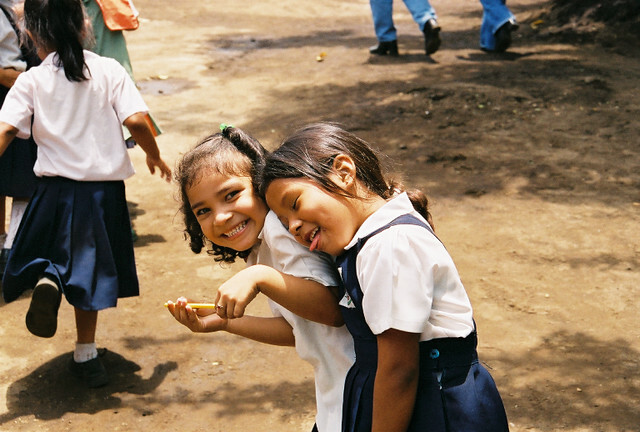 For those who are receiving only a high school education, their lives and their families are changed forever. 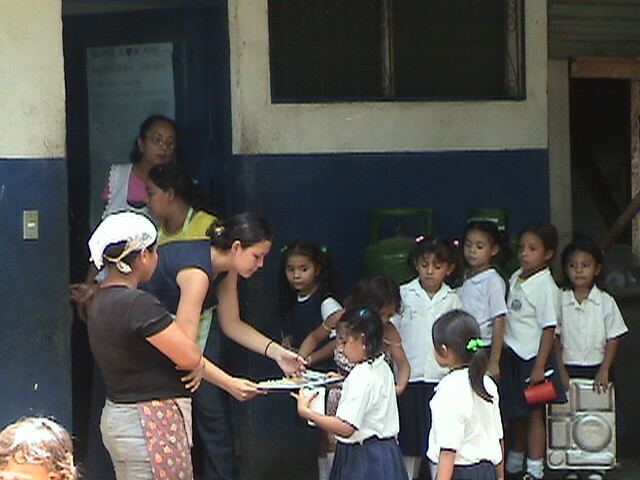 They will never again have to scavenge through the garbage of the city dump for food, nor will their children after them.